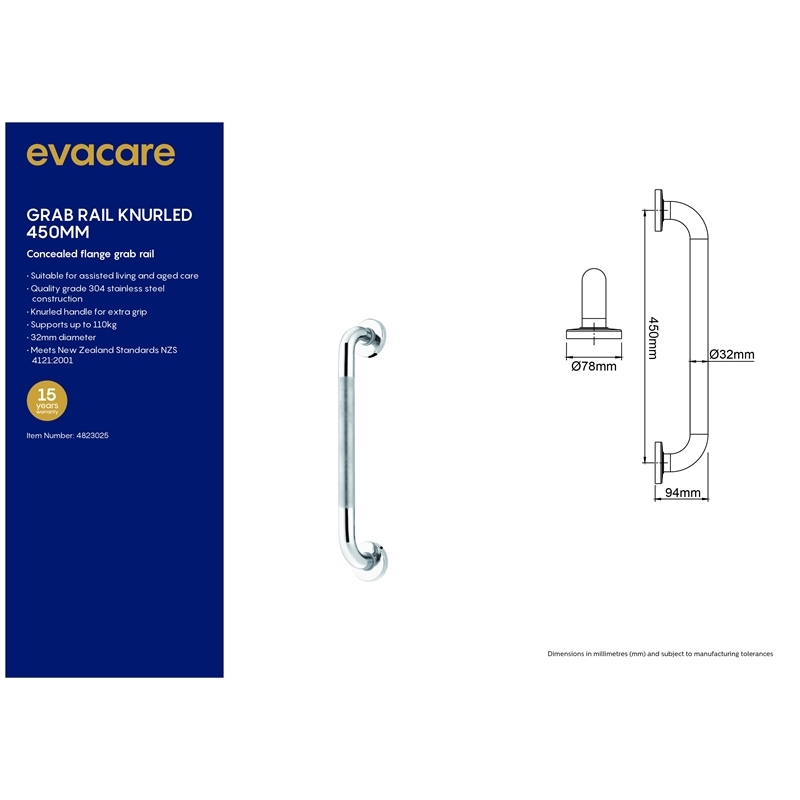 Evacare bathroom safety grab rails are designed and manufactured to comply with international standard ISO 17966:2016 and are suitable for assisted living and aged care installations. 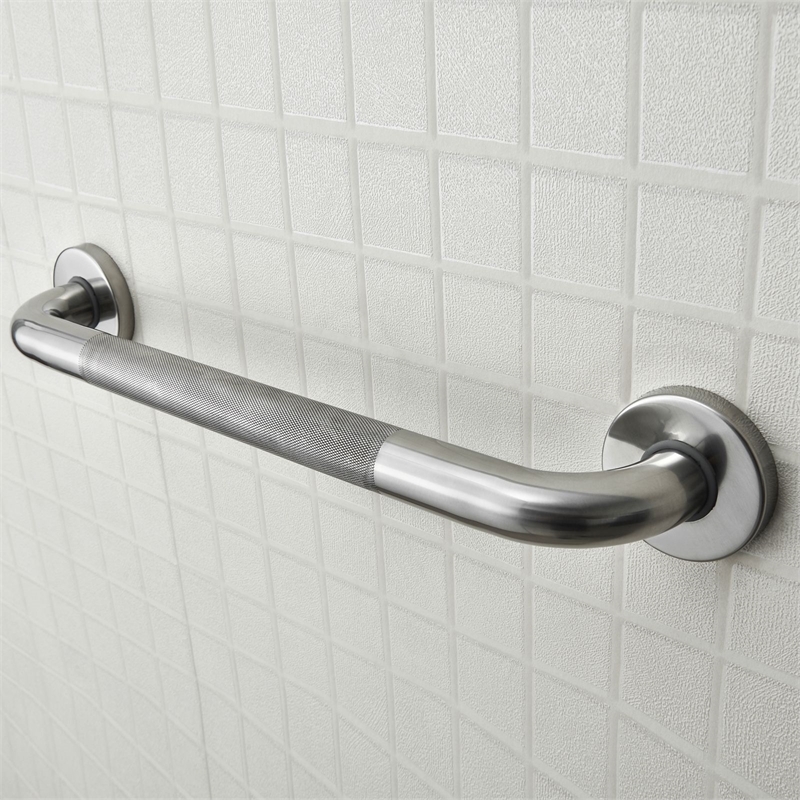 Grab rails can be installed horizontally, vertically or diagonally as is necessary for the install environment. Any claim under this warranty must be made within 15 years of the date of purchase of the product. To make a claim under the warranty, take the product (with proof of purchase) to any Bunnings Store or contact Evacare. Evacare bears reasonable, direct, expenses of claiming under the warranty. 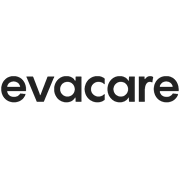 You may submit details and proof to Evacare for consideration. 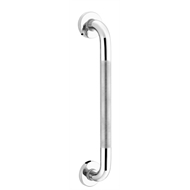 The warranty covers manufacturer defects in materials, workmanship and finish under normal use. 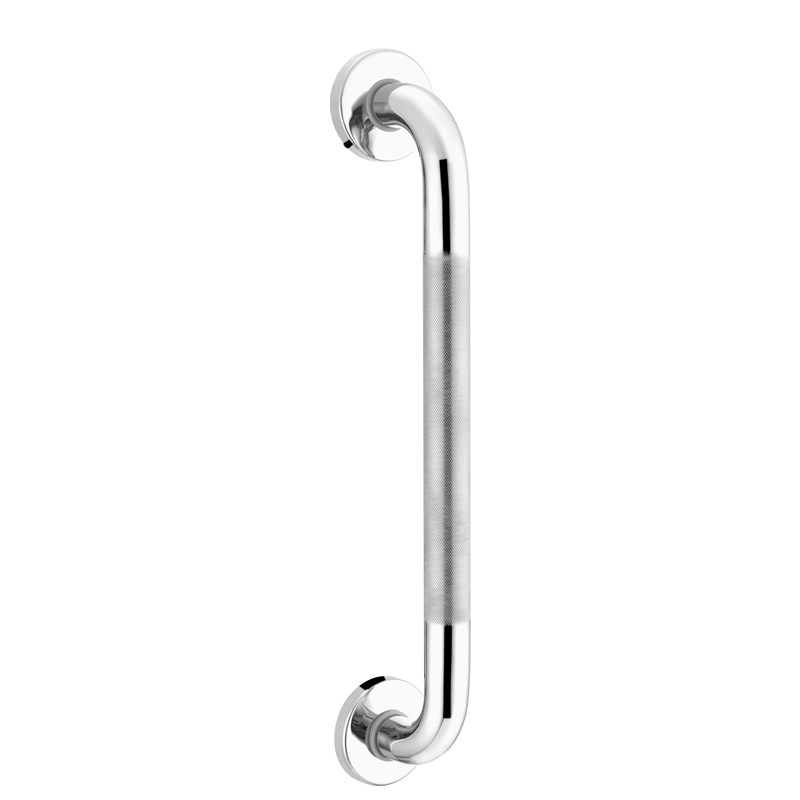 This warranty is provided in addition to the other rights and remedies you may have under law: our goods come with guarantees which cannot be excluded under NZ Consumer Law. You are entitled to replacement or refund for a major failure and to compensation for other reasonably foreseeable loss or damage. You are also entitled to have the goods repaired or replaced if the goods fail to be of acceptable quality and the failure does not amount to a major failure. This warranty excludes damages resulting from a misuse or product neglect.